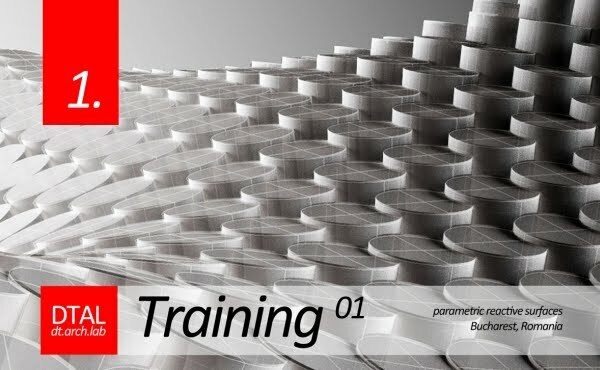 The brand new Digital Technology Lab at "Ion Mincu" University of Architecture and Urbanism in Bucharest (Romania) has organized free Grasshopper training, open to any students and professionals from Romania and other Eastern Europe countries. The workshop will take place on 23-26 April. Instructors are Dimitrie Stefanescu and Ionut Anton.